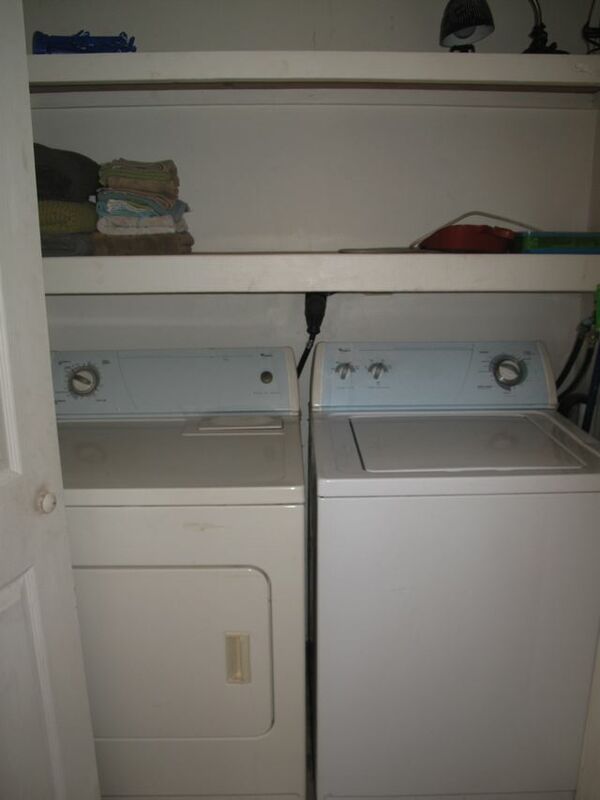 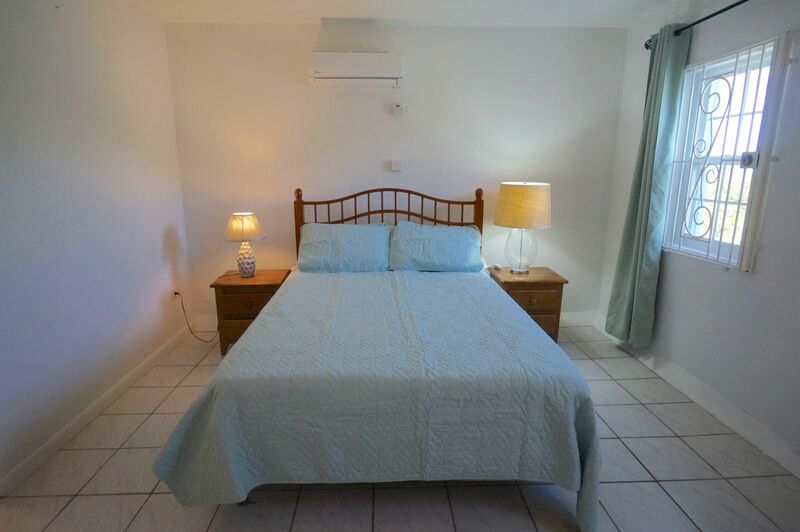 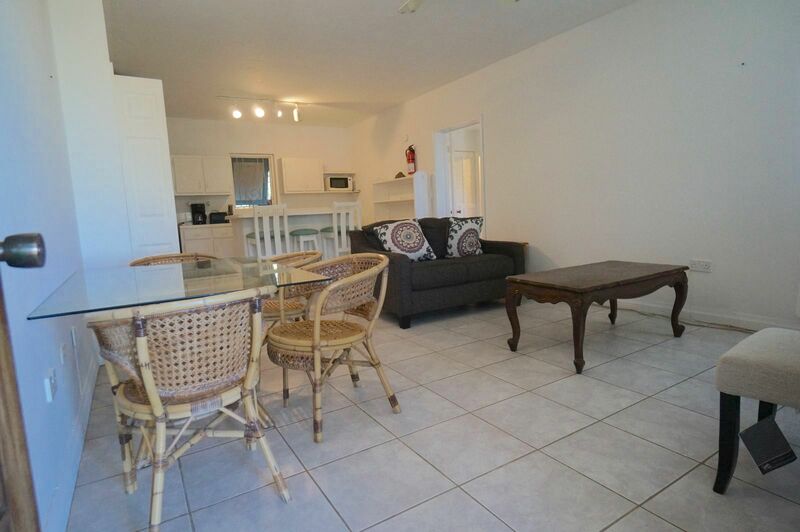 This ground floor apartment offers full sized washer and dryer along with an air conditioned spacious bedroom. 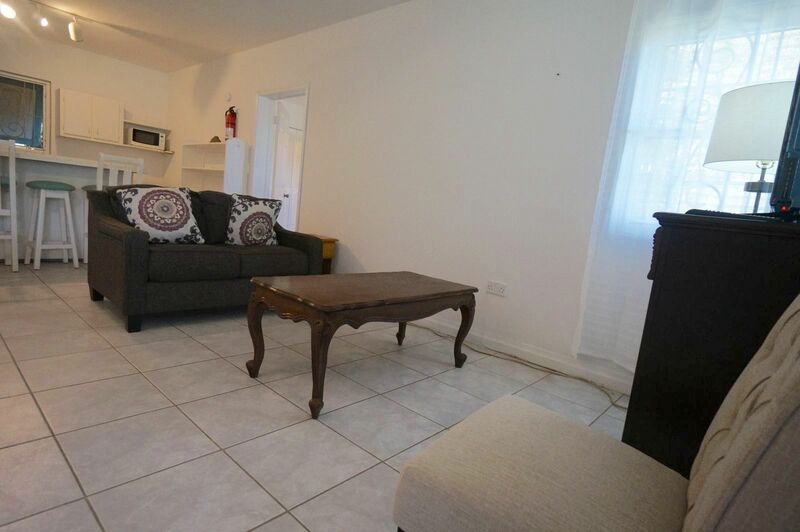 Recently updated the apartment is offered furnished. 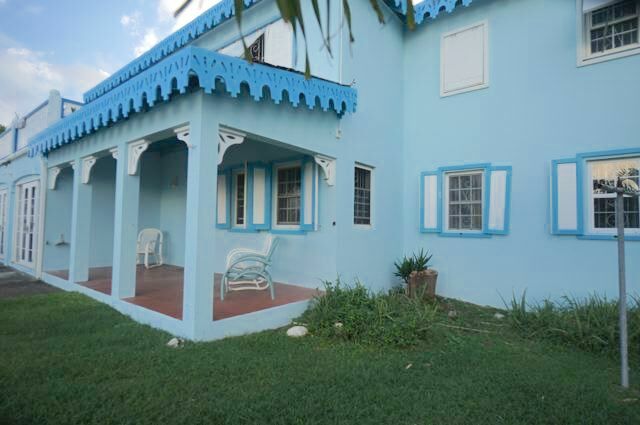 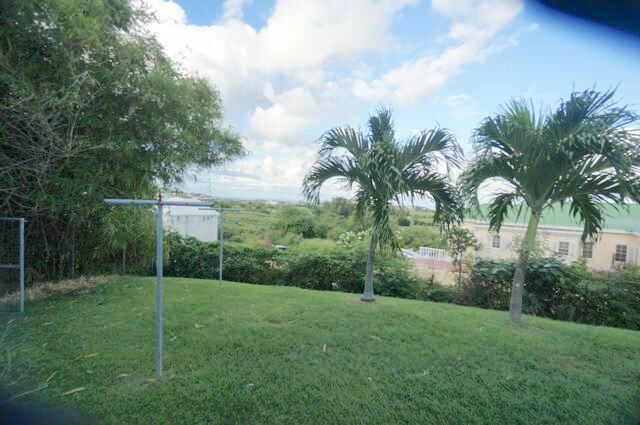 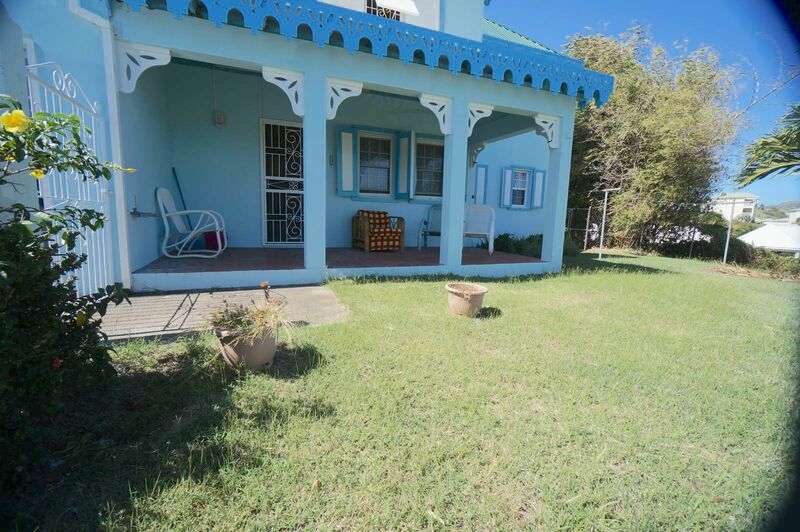 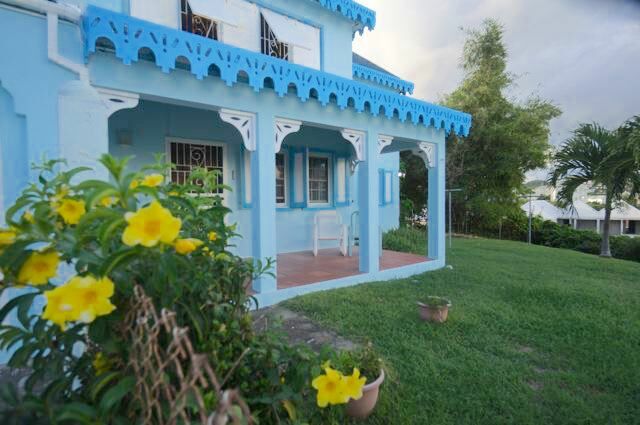 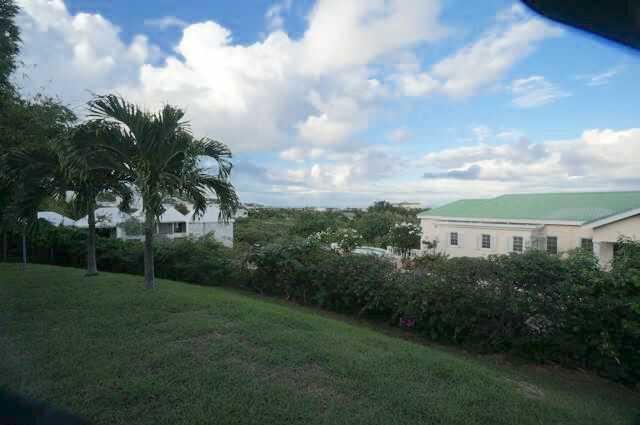 The covered veranda opens onto a fenced garden area and views of Frigate Bay. 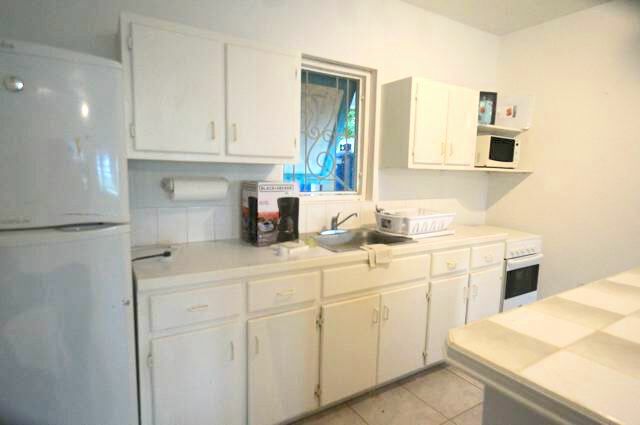 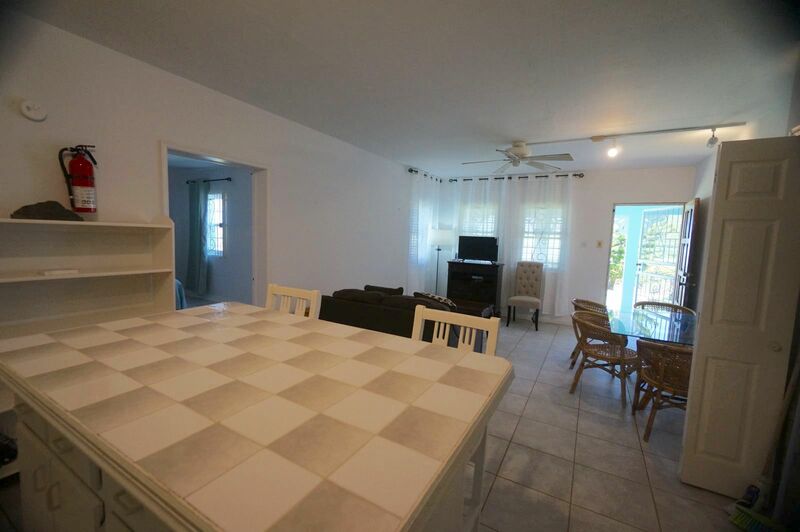 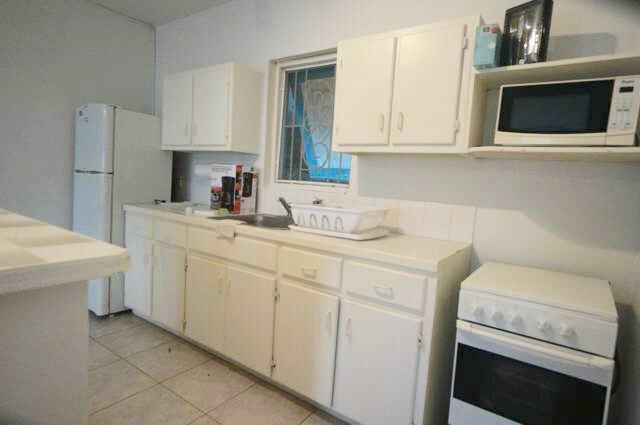 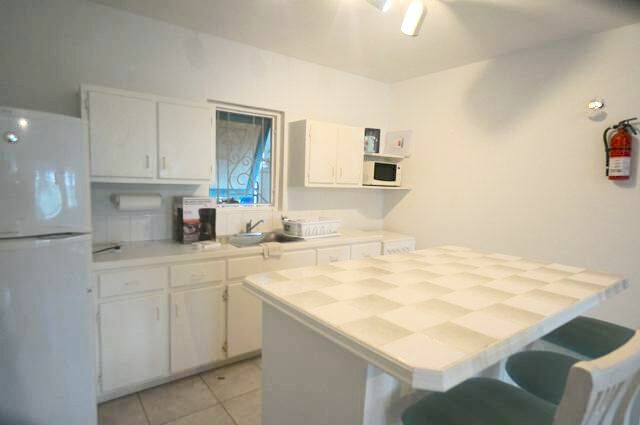 Some utilities included and this property will consider pets.